When last I left you, Swansea had just signed Jonjo Shelvey for £6M. An awkward signing, an awkward amount, an awkward player. Everything about that signing is a mess, and it came from a Swansea club that has been very sensible thus far in the Premier League tenure. Will there be any clubs that top it today? 1) Did they get value for money? 2) Does the player’s age match the price paid? 3) Did they fill a need? I explained the rules in quite a bit more detail back in part 1, so if something doesn’t make sense to you, click here. Note: All confirmations and prices come from the reddit completed transfers thread. Grades go from A+ down to F, and are based on current signings. There will obviously be another one of these columns in early September where final grades are given out. Needs: Their central defense was a mess last season. They also need a holding midfielder like Michael Essien, except from five years ago. Out: Jeffrey Bruma (2.5M), technically Paulo Ferreira (Ret), but if we’re honest we have to admit he retired ages ago, but finally stopped being paid this summer. Not many people seem to know this, but Chelsea have an enormous potential squad list. They’ve been buying promising young players for years and then shipping them out to European clubs for development. Their loan list from last season was probably bigger and more talented than Wigan’s entire squad list, which is both impressive and disheartening at the same time. The headlines are often about what ridiculous sums of money Abramovich wasted on Shevchenko and Torres, but one of the things Chelsea has been really good at is spotting young attacking talent, and snapping them up at fairly reasonable prices. In addition to Hazard, Mata, Oscar, Moses, and Marin from last season’s squad, Chelsea also owned two of the most promising U21 players in the world in Kevin de Bruyne and Romelu Lukaku. Hence my general surprise and confusion when they spent £18.7 million on Schurrle. Need? Not remotely. Quality? Yeah but… why? Are wide forwards and attacking midfielders like pokemon and Chelsea feel the need to catch ‘em all? I don’t get it. Van Ginkel (who my brain has already translated to the Scooby-Doo exclamation “Ginkies!”) will bolster the midfield, but that defense simply wasn’t capable of holding leads last season, and it’s not nearly as talented as the last time Mourinho was around. Since Jose usually starts his teams with defensive solidity, I still expect major signings here before the summer ends. As it stands currently, they signed two quality, young players, but I’m not sure Schurrle makes them objectively better. Needs: Better attackers. A top class center back. Maybe a new DM. RB/LB depth. A porter for Suarez and his baggage. Liverpool have bought four useful players for probably about the same cost and wages as the two they sold plus whatever Carragher was making. That’s pretty handy. Toure was quietly very good last season (never underestimate the effect of playing for a new contract), and will give them a solid head in defense, but they need a younger pair of legs there or they need Wisdom to be ready for the big time. Mignolet is an excellent signing for a solid price, and absolutely necessary since Reina has not been good for a while. I think Pepe and his large wage packet will be gently nudged out the door before the window closes. On the offensive side, Liverpool’s two Spanish imports are good. Aspas put up solid numbers on a bad team last year, and had a really strong goalscoring performance in Segunda the year before, so he could thrive on Merseyside. 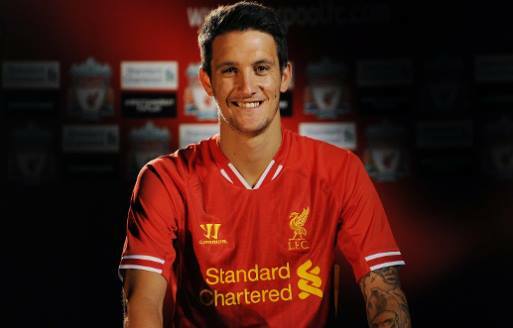 If I had to place a guess, however, I think Luis Alberto will be the pick of the two. 11 goals and 17 assists at only 20 years of age in the Segunda league projects extremely well for future development. Liverpool likely picked up a real star here, and part of their next generation of attacking talent to go along with Sturridge, Coutinho, and Sterling. I’m not going to delve into the Suarez topic here – I’ve done it elsewhere in detail already – but I think Liverpool would be better without him. Looking at performances from both Gerrard and Lucas over the last two years also suggests that it’s time for LFC to start the transition away from those warhorses as well. Lucas’s injuries have hampered his mobility (though he’s still an amazing reader of the game), while Gerrard is simply getting old. I feel like they need one more player of quality to throw in the midfield mix this season. Objectively, I feel like Liverpool are really on the right track re: recruiting new talent. The guys they are buying stand out very well analytically, and they are doing well at both the talented-yet-cheap buys and the older-but-good-and-cheap purchases. Needs: To get better everywhere except maybe Brad Guzan and Benteke. To sell dead weights like Darren Bent. The good news is that Paul Lambert is surprisingly good at buying players. Last summer Lambert purchased Benteke, Westwood, Vlaar, Bennett, El Ahmadi, and Lowton, and all except Benteke were under £4M. Vlaar was very solid, while Benteke, Lowton, and Westwood (both from League One!) are probable future stars. That’s impressive work on a budget. The bad news is that Benteke is almost certainly leaving, and they are still deep within what will likely be a three-year rebuild before Villa return to consistent top half of the table contention. 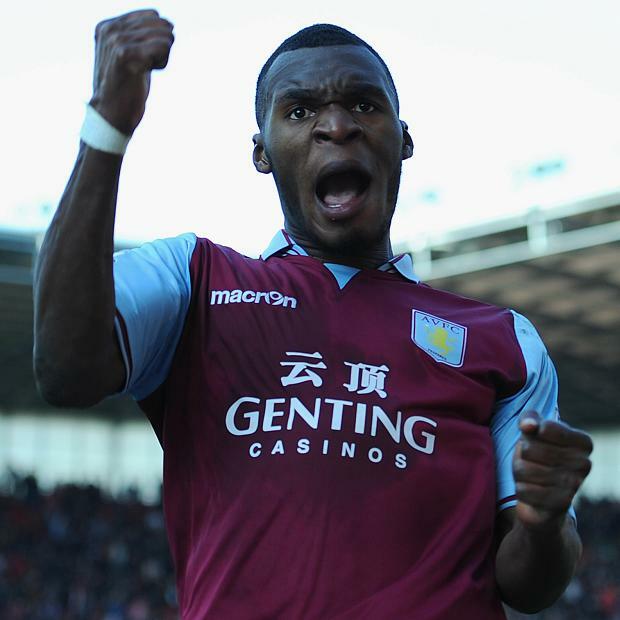 I don’t have any real concerns about Benteke leaving, because Villa are going to make a massive profit on him if he does, and that profit will be reinvested in the squad. Liverpool and Aston Villa entered similar plights at the same time. For years, both clubs overspent on the wrong players, rewarding those guys with giant wage packages that made them unsellable when they didn’t work out. Then both teams kind of bottomed out, hired good, somewhat inexperienced managers, and the rebuilding process sees them scouting near and far for young talent at the right price. I don’t know exactly how Villa are finding talent now, but whatever they are doing seems to be working. I have to admit – with or without Benteke – I love what they are doing on the transfer market. Every one of the players they have purchased this summer are 23 or younger, and cost an average of about £2M. They are buying from all over Europe, and doing so in a way that will likely help them get better, plus it won’t hurt them if one or two don’t work out. So far this summer they have purchased a left wing, center back, left back, central midfielder, center forward, and backup goalie, showing that Lambert also understood they needed to improve everywhere after last year. This type of buying is exactly what small and medium clubs need to do in the Premier League before they can become contenders. Mark it down: Villa will be better this season than they were last year, and they will be considerably better two years from now. Needs: Goals, desperately. More dynamic players on offense. Now that Grant Holt’s gone, name me one Norwich player from last season’s roster. Unless you are a fantasy football junkie, that’s likely quite a challenge, which says a lot about what Chris Hughton had to work with last year. No one on this club scored double figures – Holt was the leading scorer at 8. Aside from Robert Snodgrass (who was quite handy), there were at least 10 attackers in the Championship better than anyone on Norwich’s roster. At least. Hence the buying spree. Van Wolfswinkel is a risk, but one they clearly needed to take. However, for that money, I personally would have gone elsewhere. Even after buying Ricky, I’d still be shopping for another forward, either from the Championship or the cheap seats in Europe. If the Wolf gets injured, they don’t have anyone who can score. Why not Marco Sau? Or any of the French guys? Chris Wood? Troy Deeney? You know… somebody. Maybe they can work out a loan deal for some exciting young attacker from one of the big Champions’ League clubs outside England. Anyway, I hope Ricky works out for them, but I won’t be convinced until I see data. On the other hand, I quite like their other buys. Fer was a player Moyes was high on, yet he ended up at Norwich. (More space for horse farms?) Martin Olsson gives them more options at left back, and Nathan Redmond at £2M while only 19 is fairly safe whether he works out or not. I think they still need one or two more guys, but this is good so far. I think Chris Hughton did well with what he had last season, but they needed to buy or they were definitely going down this year. Needs: Better health for Steven Fletcher. A complete overhaul on the offensive side of the ball. Sunderland have been the worst regular team in the Premier League at buying players. Look at all the money dumped into the team by Ellis Short and co, and what did they have to show for it? Absolutely nothing. The team was almost completely made up of graft, with no talent or creativity at any position. 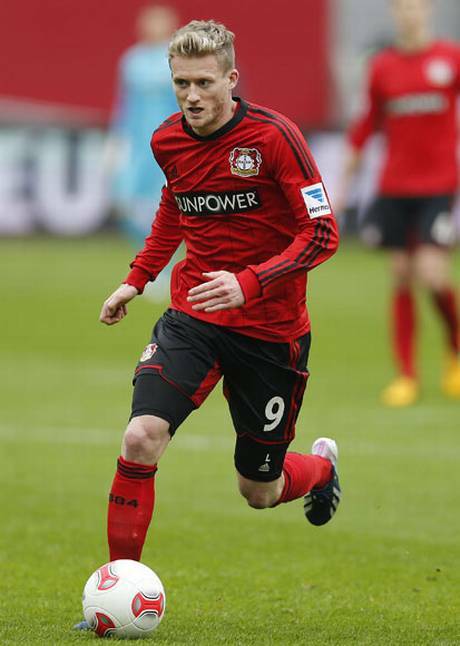 And every time they find a talented guy, they high tail it out of town to anywhere else (Gyan, now Sessegnon). It’s absolutely baffling. All of that changed this summer. Short dumped the dinosaurs who had been running things and brought a management team from Udinese, whose job was to find talent on the cheap and then put the structure in place to train them into excellent players that could then be sold on for a profit. Looking at past transfers, bringing any talent at all to Sunderland would be a change of pace. Unfortunately, I’m not that familiar with the players they bought outside of Mannone and Altidore and there aren’t a ton of public stats available for them either. Mannone is young and capable, but will likely have some growing pains that Mignolet did not. If that price is right for Jozy, they got a bargain. 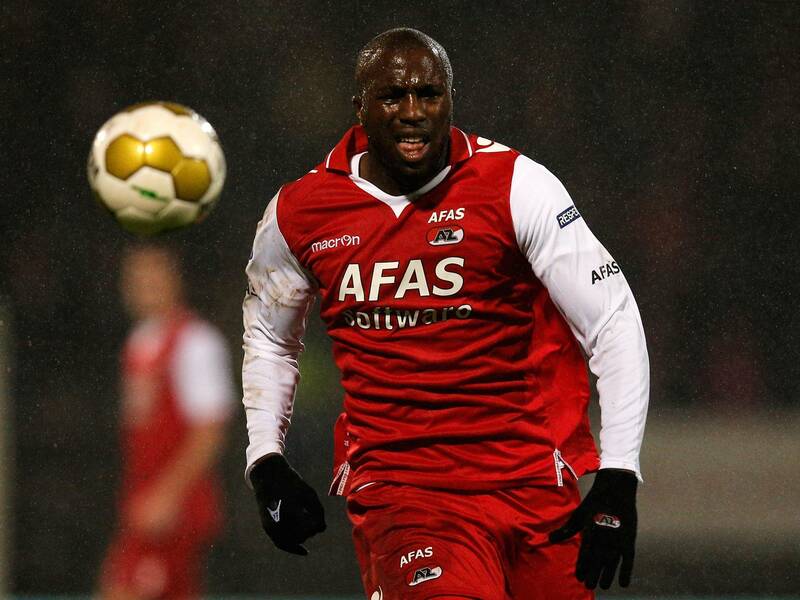 Fast and physical (he’s built like Benteke), Altidore tore up the Eredivisie for the last two years. It’s taken him a while to develop finer skills to go along with his athleticism, but he’s a very different player than the one who was at Hull a few years back. I think he’ll be good. Selling Mignolet for £9M was probably a fair price, but they needed the money more than they needed him, and you can see it’s being reinvested rapidly. A lot of the grade right now is for changing their approach to the club as a whole. However the Udinese hires end up, they could not possibly be worse than what Sunderland has done for the last five seasons. That’s all I’ve got for now. I’ll be back to do these grades for every team in the Premier League once the window closes, and probably for the European heavyweights as well.